Fettuccini Alfredo is one of the easies things to throw together. It’s a simple cream sauce that can be made in under 10 minutes. Sometimes I like to change up the basic recipe a bit and add some extra ingredients that I know my guys all love. I’m talking about ranch and bacon. The combination of flavors is fantastic and really doesn’t add too much time to that basic recipe. To make it a complete meal, I add some peas and serve it with some cooked chicken. It’s a fantastic combination of flavors and what’s nice is that the whole meal takes less than 30 minutes to throw together. That means it’s a great dinner for a busy weeknight. 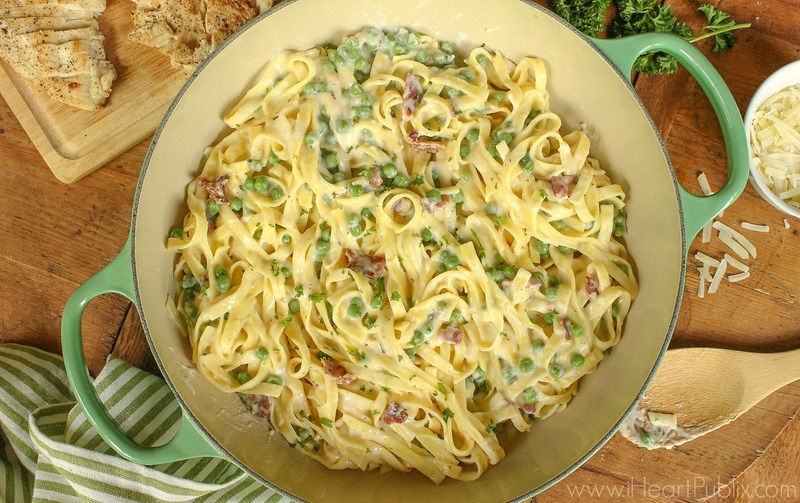 Ronzoni Homestyle Fettuccini is fantastic with this recipe. 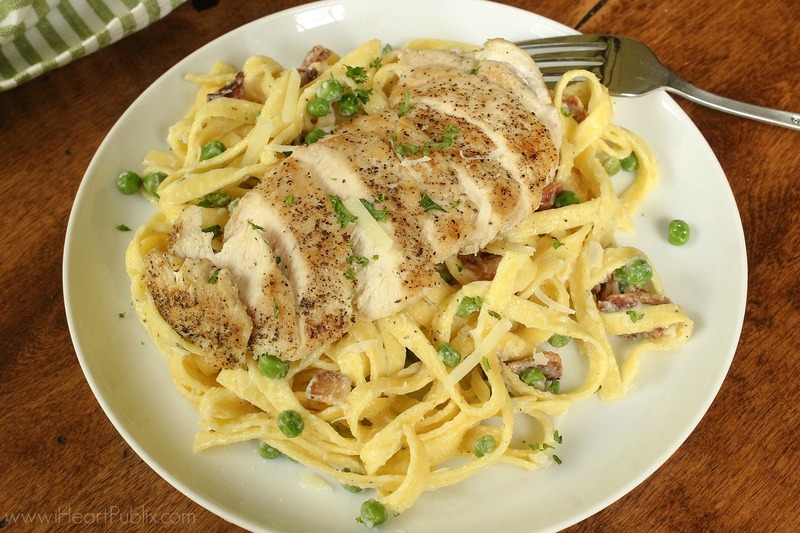 The light texture and flavors pairs perfectly that creamy Alfredo sauce. Throw together a salad and you have dinner under control! Be sure to load your Ibotta offer and take advantage of a super price on the pasta you need for this recipe. Stop by Publix and get up to FIVE boxes for just 99¢ each. Plus, there is a bonus when you redeem the Ronzoni Homestyle offer and the Ronzoni Thick and Hearty Ibotta offer. 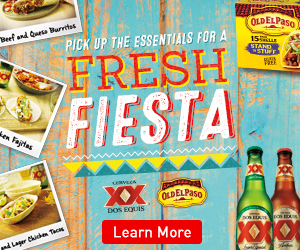 That means when you grab one of each, you end up paying just 59¢ after cash back and bonus—super deal! 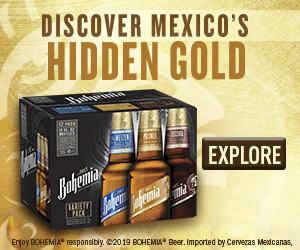 Just 99¢ after cash back! If you are shopping the current BOGO sale you can score an AMAZING deal. Ronzoni Homestyle pasta elevates your everyday pasta experience into something you will love. 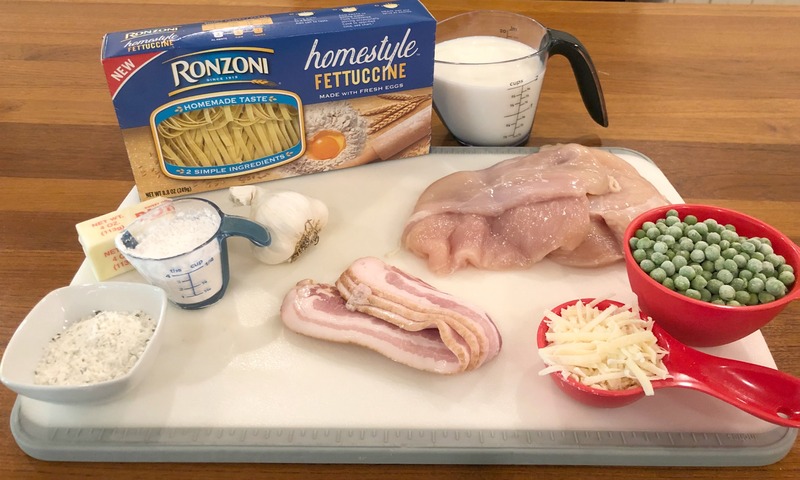 Ronzoni Homestyle pasta gives you a fresh, homemade taste that comes from two simple ingredients: high-quality semolina wheat flour and fresh eggs. Give my recipe a try on your busy weeknight and let me know what you think! Fry bacon in a large skillet until crisp. Remove to a paper lined plate to drain. Wipe the skillet with a paper towel and add the oil oil and heat over medium high. Season chicken with salt and pepper and cook 3 - 5 minutes per side or until cooked through. Remove to a plate and keep warm. Wipe the skillet once more and melt the butter over medium heat. Add the garlic and cook one minute, until fragrant. Add half & half and ranch seasoning and simmer over medium heat, stirring constantly. Stir in peas and parmesan, cook 2 - 3 minutes until peas are heated through. Toss the sauce with the cooked pasta and crumbled bacon. Top with the cooked chicken and enjoy!